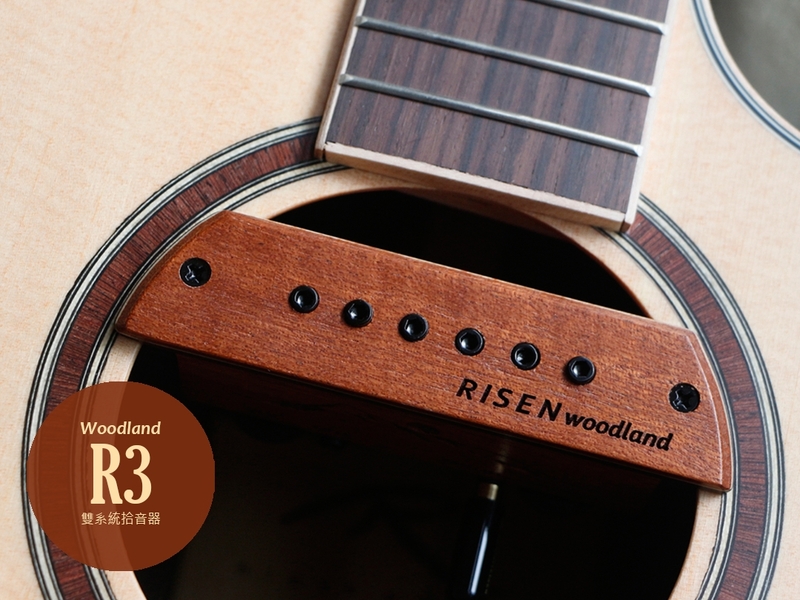 Not only designed, supervised, and developed by Taiwan team, the Electronic materials of R2 were selected from Taiwan, Japan, Mexico, and Czech. 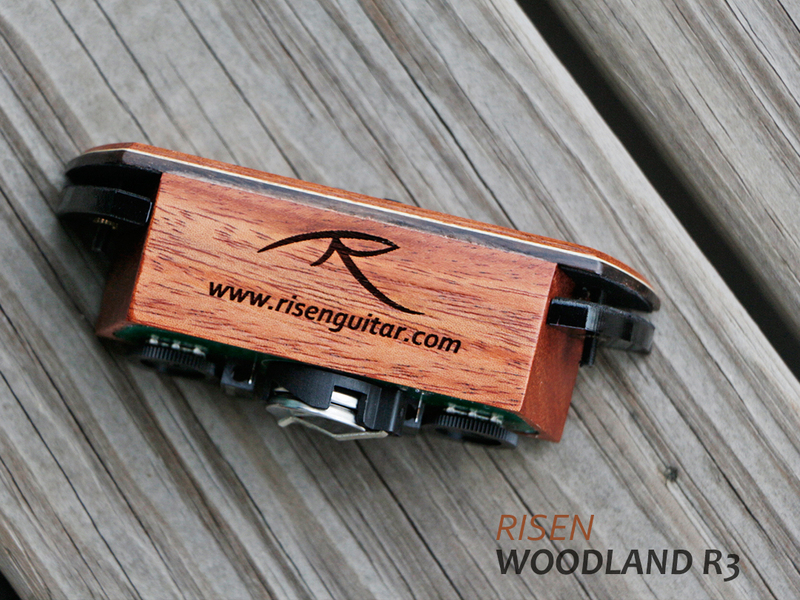 The double coil design makes the sound clear and natural. 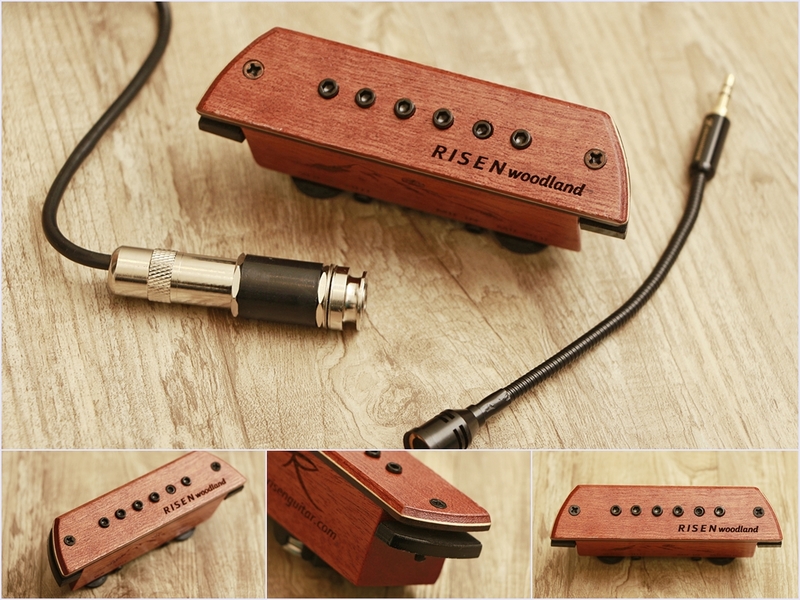 With adjustable Microphone, the stereo sound and spacial feeling increases massively. 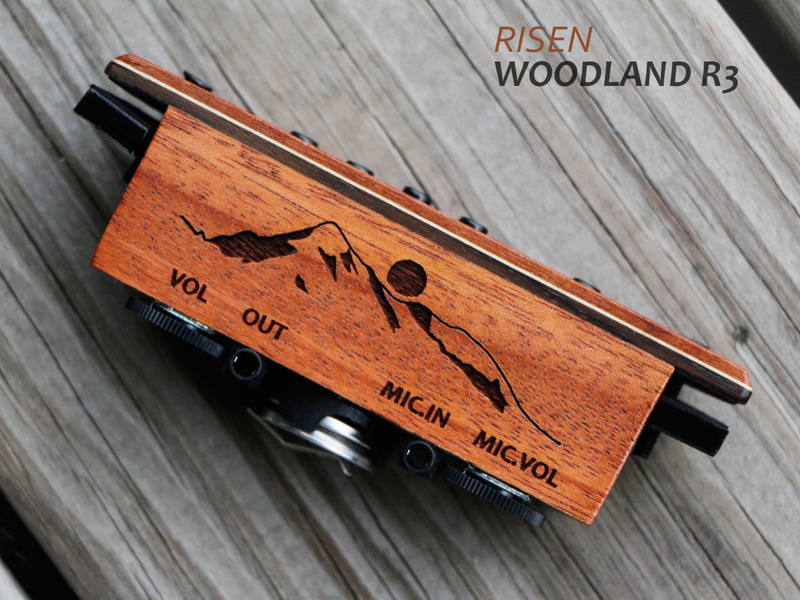 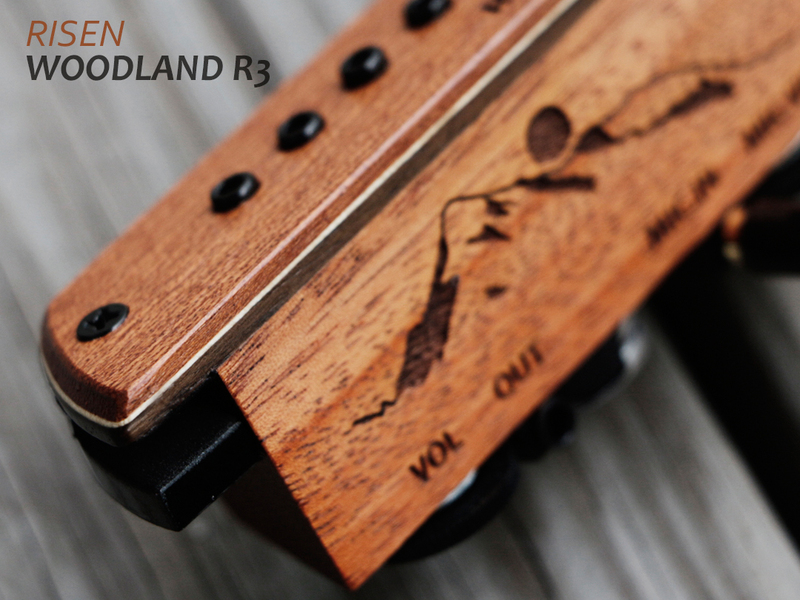 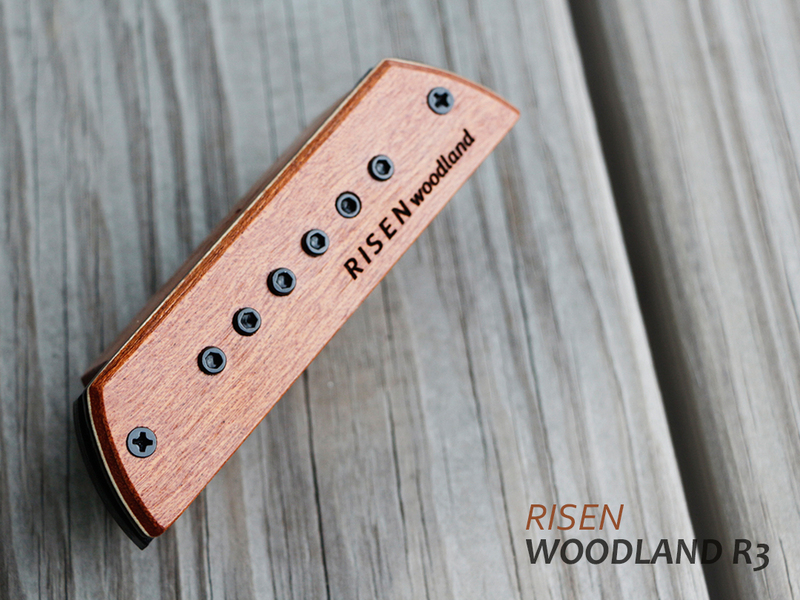 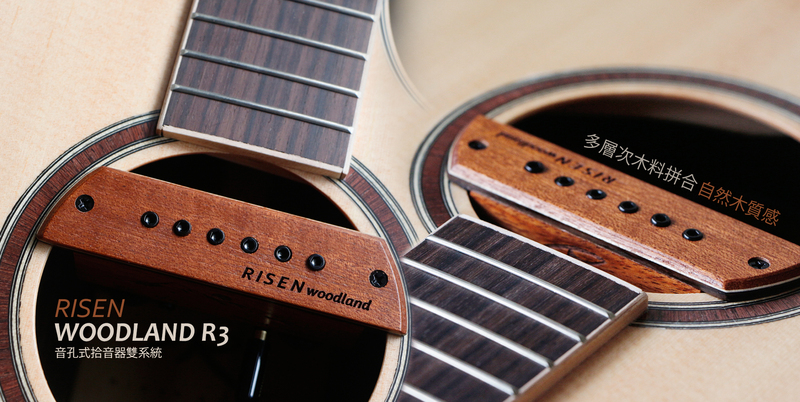 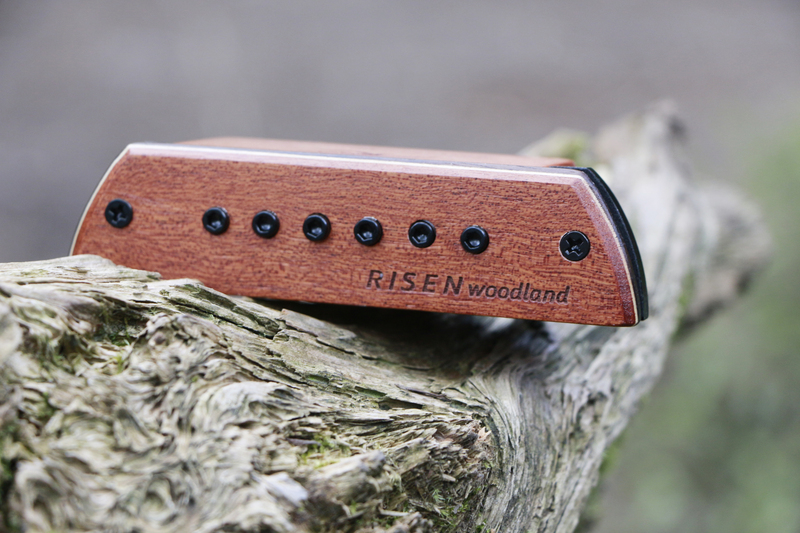 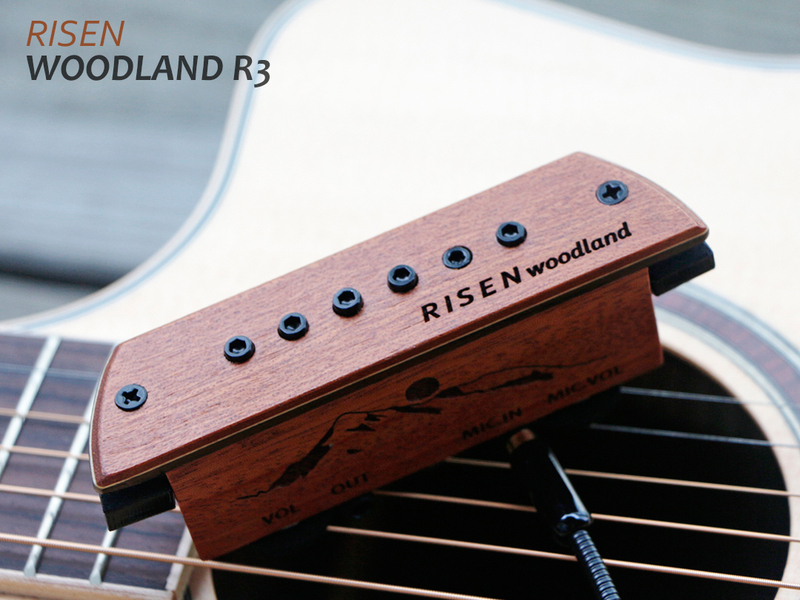 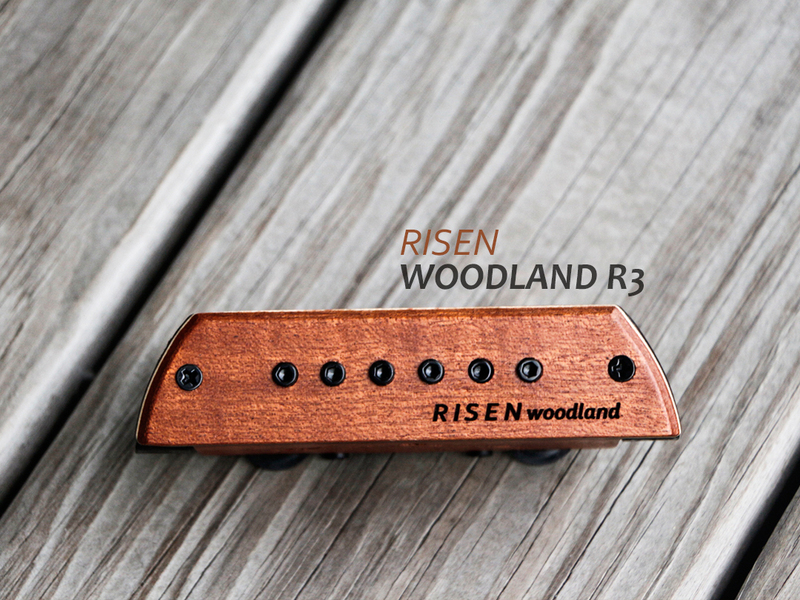 With multiple times of adjustment to the sound, Risen Woodland R2 definitely brings you genuine and extensive sound effect. 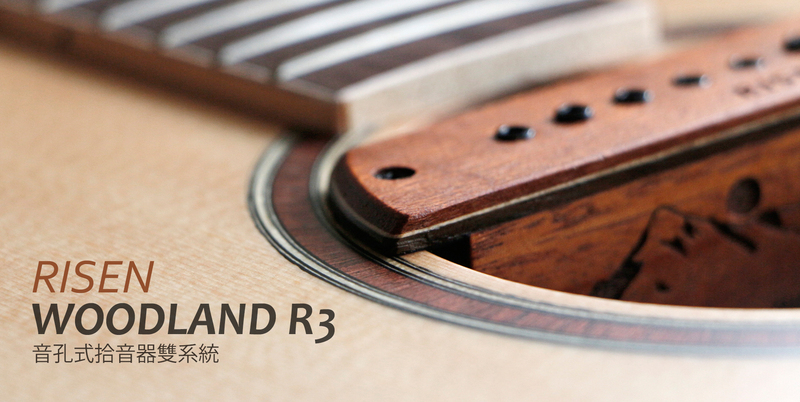 Copyright © 弦琴音樂有限公司 All Rights Reserved.